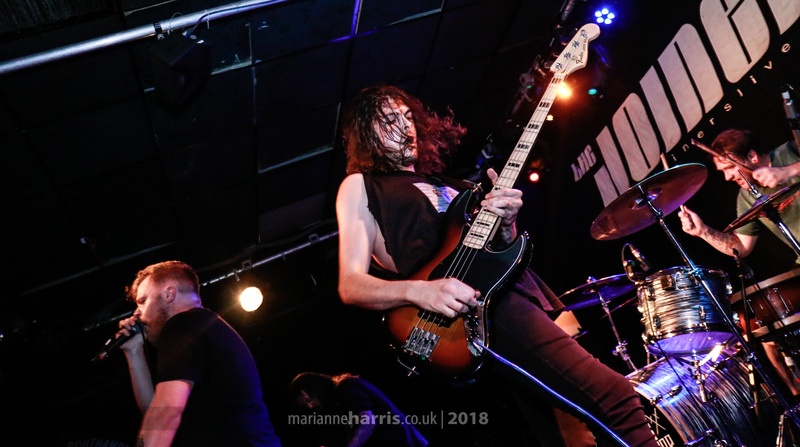 If you've read any of my previous blogs, you'll know that a couple weeks ago one of my favourite UK bands Create to Inspire played their last ever tour. I know, CRY. I was down at the Southampton Joiners show (my management company Down For Life Music hosted the night, their 2nd to last show) and a number of other DFLM bands were also on the bill. And of course I took some photos. Awesome venue! Check out all the bands on the following links: Create to Inspire, Lifetight, High Rise, The Uncharted, Sleepwalker.